It's quite a horoscope that describes President Obama's extension by auto-pen signing of the main provisions of the US 'Patriot' Act just minutes before expiration at midnight. I'm looking at a chart set for the Capitol Building, Washington DC, at 11:59 pm edt, May 26, 2011. The president was awakened from his slumbers while in France in order to sign the extension of the draconian spying act against innocent US citizens which is now in place for four more years. Kentucky's Rand Paul spoke out against extension of the Act's provisions that allow the government to 'troll through your FaceBook account," set up roving wire taps for no particular reason, etc....though with no planets out of bounds, all the actors (planets) are cooperating so I'm having difficulty locating Mr. Paul in the horoscope unless his objections were part of a staged 'protest' which all of Captiol Hill knew would go nowhere on our behalf...it's only political theater, dahlink, suitable for heading off serious complaints and dissension, and thus keeping the natives quieter than they might otherwise be. Besides, the deed is now done. At 11:59 pm edt, 27Cap18 was rising in DC as was US natal Pluto 27Cap33 Rx; Sabian Symbol: "A Large Aviary" and we and our communications and library records are the ensnared birds within the military industrial complex's Big Trap. Neptune/NN = ASC: experiencing deceit from others; disappointments; ignoring the reactions of other people. Neptune/NN = BHO's SP Jupiter: the desire to exploit others or being exploited (probably both - jc); placing great hopes upon associations and being let down; aspirations to expand one's goals. 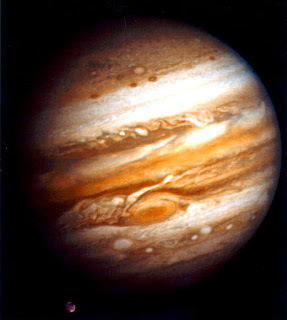 Uranus/MC = BHO's SP Jupiter: ability to use electronic means (auto-pen!) to publish ideas; success with innovative work; the joyful realization of plans. Jupiter/Pluto = ASC: the ability to read other people and their intentions, especially if they also seek power (! ); the desire for power; far-sightedness; organizing talent; prudence; personal advancement. Venus is interesting, too, because she now conjoins Fixed Star Menkar (victim of the Unconscious) in the constellation of Cetus the Whale. This indicates the obscene amounts of info that is swept into the NSA's large surveillance net (the trolling effect) along with we-the-people as symbolic Jonahs. Jonah was commanded by God to tell the news but he refused until he'd spent three days inside the whale's belly. With the 'Patriot' Act, our efforts aren't necessary - the NSA simply takes our information surreptitiously - and with no accountability for their abuse of power against our right to privacy. These New World Order types are playing for keeps as you may have noticed. 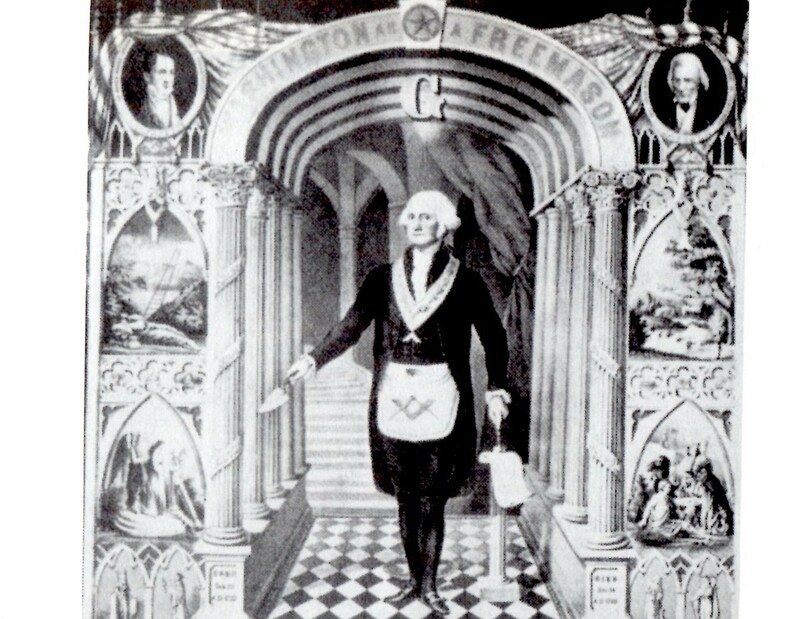 And of course, there's the ancient tradition for the 19th degree of Scorpio (ruled by warring Mars and co-ruled by powerful, manipulative Pluto hiding beneath his sneaky Cape of Invisibility) as the "accursed sign of the accursed degree" but that's an outdated portent in our modern day, right? The Sun has just moved past President Obama's natal Moon 3Gem21 during the current G-8 Summit in Deauville, the reason he used an auto-pen to re-shaft us from France on our right to privacy. 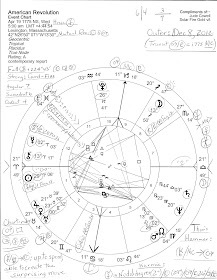 His natal Jupiter/Pluto midpoint 18Sco55 sits upon the extension's MC = ambition; advantages in one's occupation; promotion and advancement; great luck. That last would be the US Constitution and the Bill of Rights. Readying for Election 2012? Don't miss this: Tweeters warned against Election Day tweets. Plus, today Amy Goodman of Democracy Now! will tell us about the Internet 'filter bubble' - what they're not telling us about the Internet - so you may wish to check it out. I'd always figured there was one but didn't know what to call it. Amy Goodman is also reporting right now on the extension of the Patriot Act. John Nichols of The Nation magazine is being interviewed about the Wisconsin court decision that went against Governor Walker's union-busting...checks and balances! And I wonder what Thom Hartmann will have to say about the president's robo-extension of draconian surveillance power?